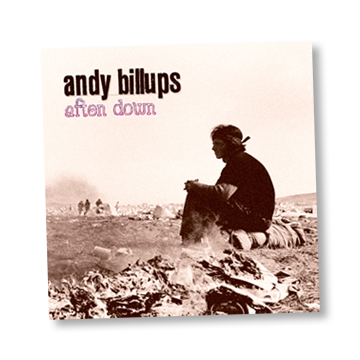 Andy's debut album, Afton Down, is now available to buy. Please use the form below to order your CD today. Prices include post and packaging. Paypal accepts all major credit & debit cards. The brand new website, featuring galleries, music, video and news will be going live in the very near future.